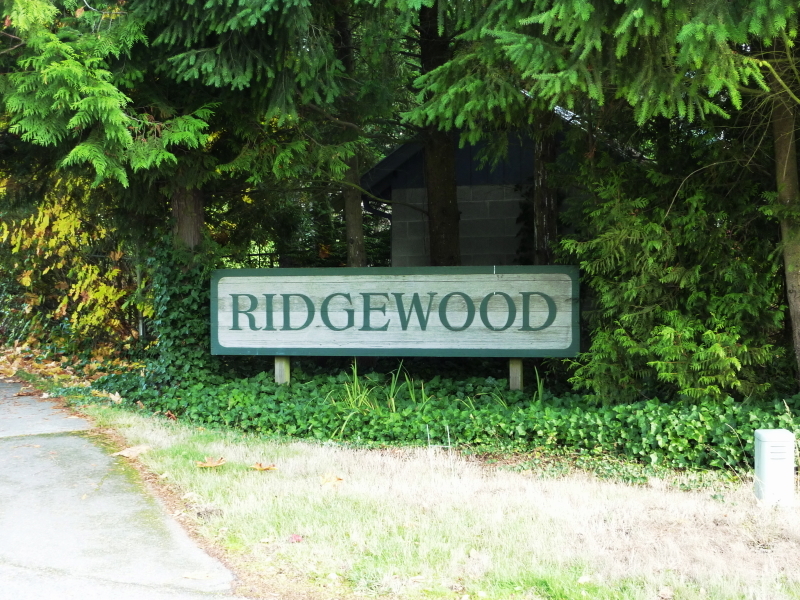 The Ridgewood neighborhood has 114 homes and is located very close to schools K-12 and to other Poulsbo neighborhoods of Kevos Pond & Alasund Meadows. 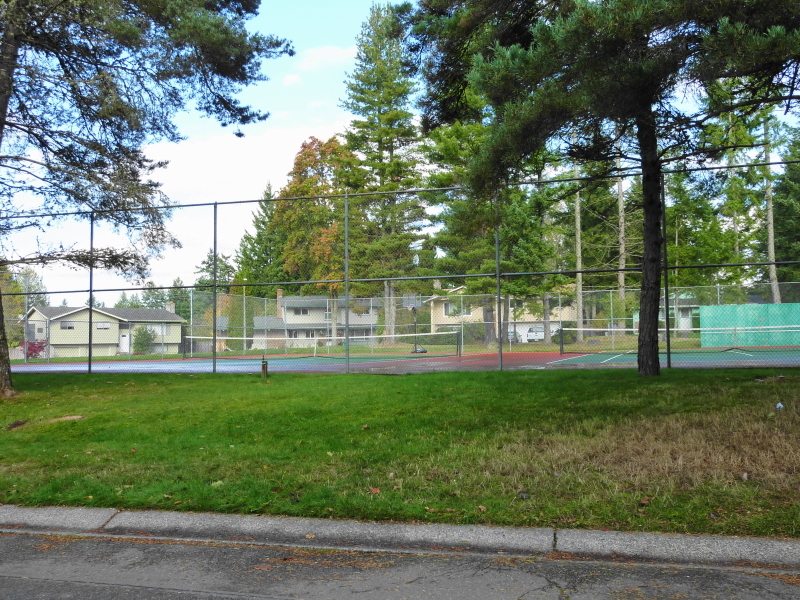 A nice amenity are the community tennis courts at the NW entrance to the neighborhood, off NE Lincoln Dr. as you enter into Ridgewood. The average home in Ridgewood was built in 1983 with the earliest having been built in 1974 and the most recent in 1999. Over time, many of the homes have been updated or remodeled so the average effective year built for the neighborhood is about 5 years newer than the average chronological age. About 57% of the homes here are single story ramblers (some with basements), about 39% are Split-Level Foyer floor plans and the remainder are 1.5 story, 2-story homes or multi-level homes. Living Area (Avg.) 1804 Sq. Ft. Living Area (Median) 1812 Sq. Ft. Gross Area (Avg.) 2303 Sq. Ft. Gross Area (Median) 2359 Sq. Ft.
* It’s important to note that while both the Tax Assessed Valuations and the Auto Valuation Models can be instructive about home values, these numbers may not be keeping pace in real time with what is actually occurring in the market at any given time. The AVM, values are calculated more recently than the Tax Assessed Values, but they are based largely upon a statistical sample and do not reflect special individual home features, upgrades or undocumented unique characteristics. The true market value is dependent primarily upon the recent most comparable sales, and then appropriate adjustments made. The best way to obtain the current value of your home without paying for a full appraisal is to contact your Real Estate Broker and ask for a current CMA. If you don’t have a Broker you prefer, or one are currently working with, my partner Jana Salmans or myself would be very happy to assist you. Just give us a call or e-mail us, our contact information can be found at the top main menu and we will be happy to assist you.